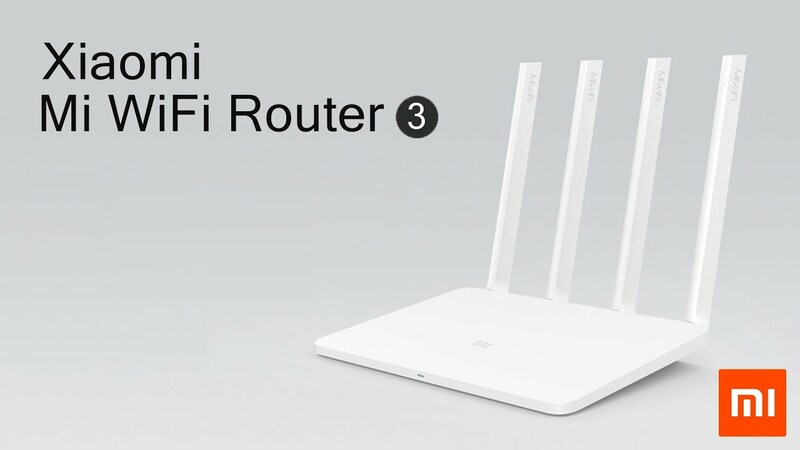 great router for the price, has 5g capability. was a bit of a task to downgrade then ssh in and flash worth the fun though. the crappy part is libremesh did not do good job with the recovery mode i cannot find the ip address around for it. so if you get in a pinch you have to reflash to stock firmware. its very aweful to try and sit with it too, feels like its on broadcast mode all the time. recovering the router from u-boot, i soldered a uart onto it and got the message to press reset after flashing kernel from recovery folder on mega.nz. then press reset when it says to in the serial console.